Four additions on Wednesday pushed the 2019 class to 21. 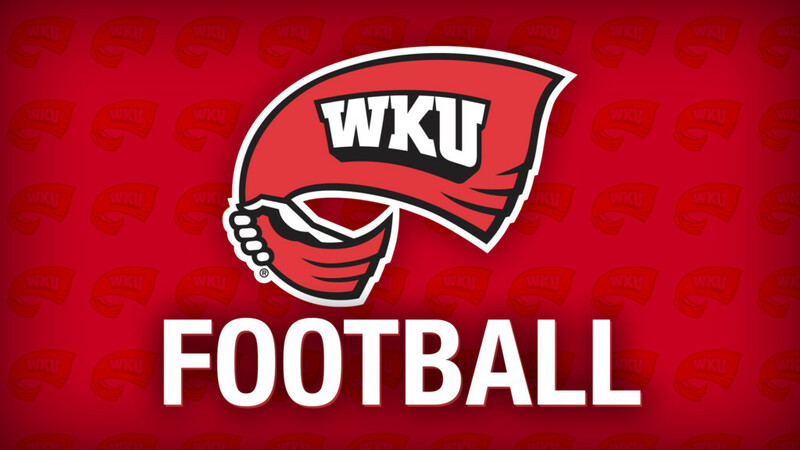 BOWLING GREEN, Ky. – WKU added four more future Hilltoppers to the class of 2019 on Wednesday as three high schoolers and one junior college transfer signed their National Letter of Intent to join the program this fall. Junior college defensive lineman Celestin Haba (Columbus, S.C.), offensive lineman Wes Dorsey (Knoxville, Tenn.), kicker Cory Munson (Warner Robins, Ga.), and receiver Dayton Wade (Lovejoy, Ga.) all signed or publically announced their signings on Wednesday morning. WKU’s coaching staff elected to leave a small number of scholarships open in this class in anticipation of adding what Helton called “difference makers” in the transfer and graduate transfer ranks over the spring and summer. In Haba, the Hilltoppers added the nation’s top sack artist (17.5) in the junior college ranks out of Scottsdale Community College. From the high school ranks, the lineman Dorsey adds length and a high ceiling to develop, according to Helton. Munson is regarded as one of the strongest legs in this signing class, and Wade was named the Region 4 Offensive Player of the Year in Georgia and led all of the 6A division with 1,113 receiving yards. The class all came together in just over two months since Helton was named the program’s 21st head coach on November 27, 2018. As a whole, the 21 players hail from eight states as well as Australia and include five wide receivers, five offensive linemen, four defensive linemen, four defensive backs, two specialists, and one tight end. Additionally, 11 of the 21 players are already on campus and working out with the team in winter conditioning with head strength and conditioning coach Jason Veltkamp and his staff.